Sang Hui Lee (pictured) has been appointed as group CEO of Manulife Holdings Bhd and CEO of Manulife Insurance Bhd (Manulife Malaysia), effective immediately. He succeeds Mark O’Dell, who will be retiring. Lee will be responsible for the insurer’s operations, including its life insurance, health insurance, wealth management and retirement solutions businesses, a statement by Manulife said. “Sang is a seasoned international executive with a proven track record of delivering consistent, high quality results across multiple markets in Asia,” said Joachim Wessling, general manager of emerging markets and chief transformation officer, Manulife Asia. Lee has more than 25 years of experience in the life insurance and asset management industries. 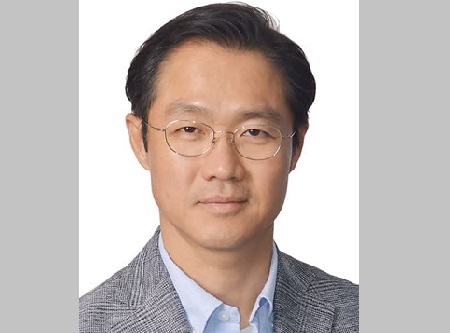 He began his career at American Life Insurance in Japan, then later joined AIG-AIA and held several senior roles in investments, finance, marketing, and distribution. He has a bachelor’s degree in molecular cellular developmental biology from the University of Colorado and an MBA from the Thunderbird School of International Management. Meanwhile, Wessling thanked O’Dell for his 10 years with Manulife. He first joined the insurer in 2008 as CEO of Manulife Taiwan, before overseeing its operations in Singapore, the Philippines, and Malaysia. Just prior to retirement, O’Dell was recognised as an ‘Outstanding Leader in Asia” by the Asia Corporate Excellence & Sustainability Awards (ACES Awards).